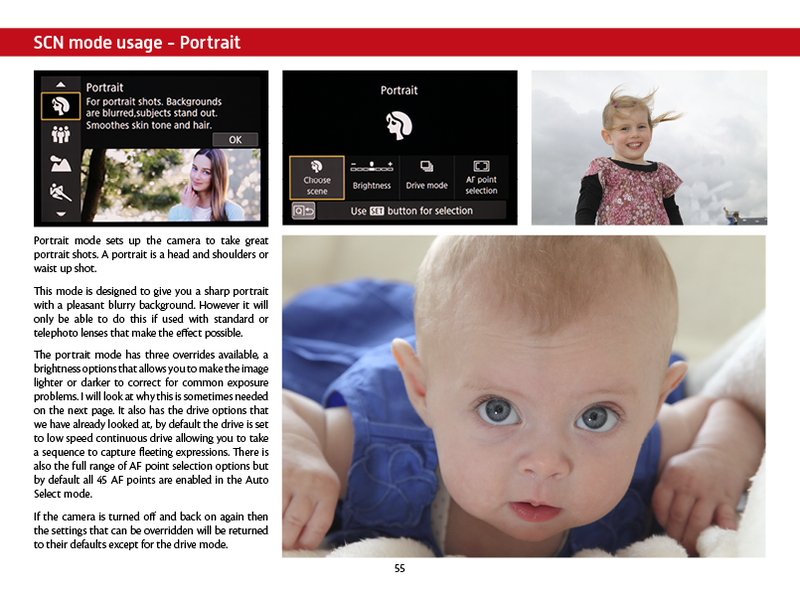 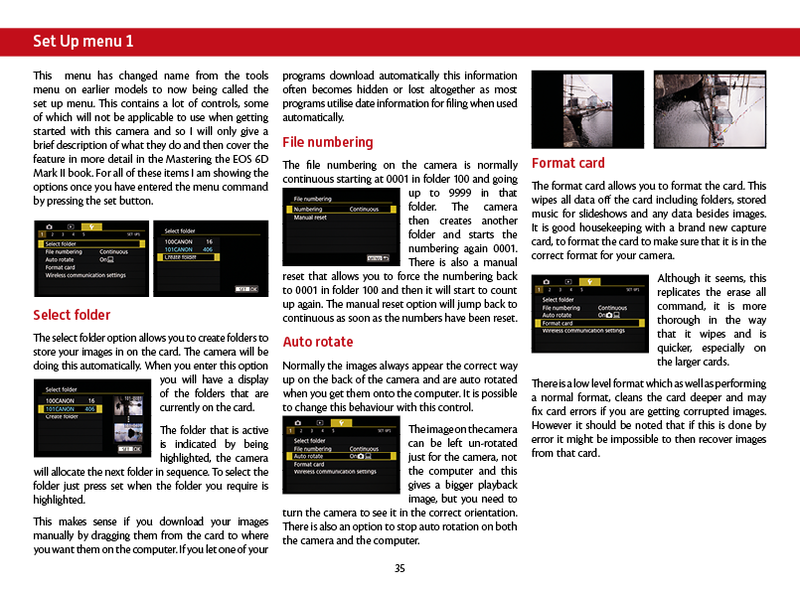 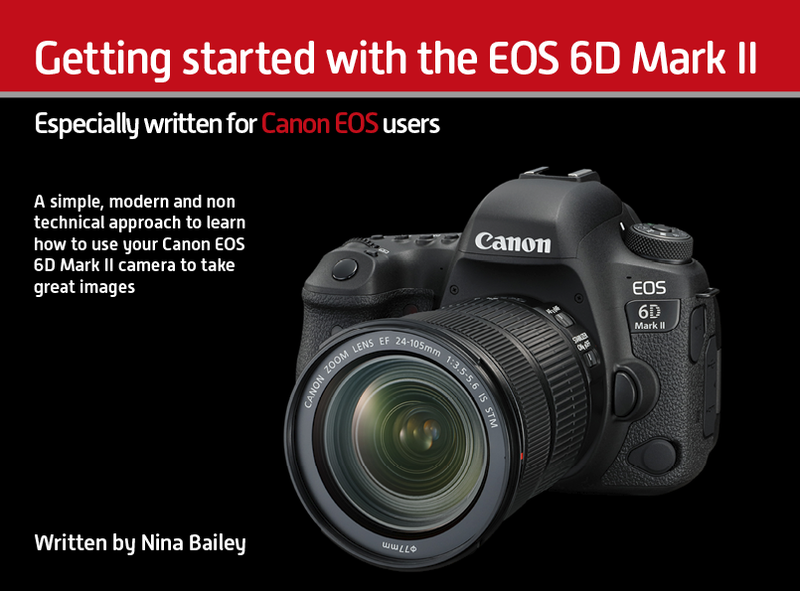 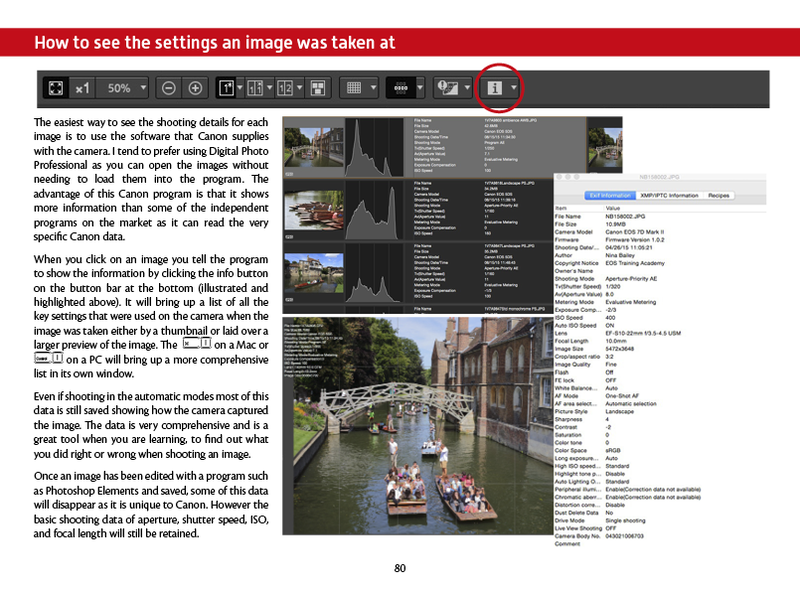 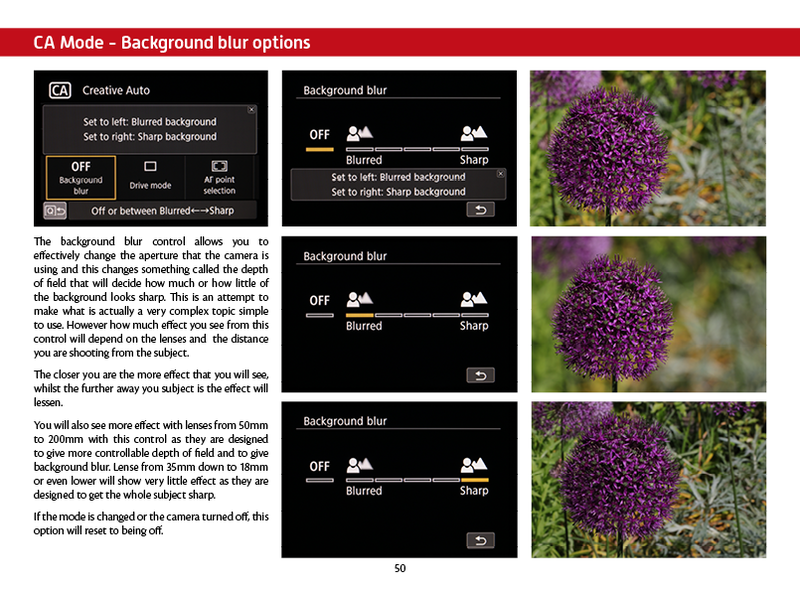 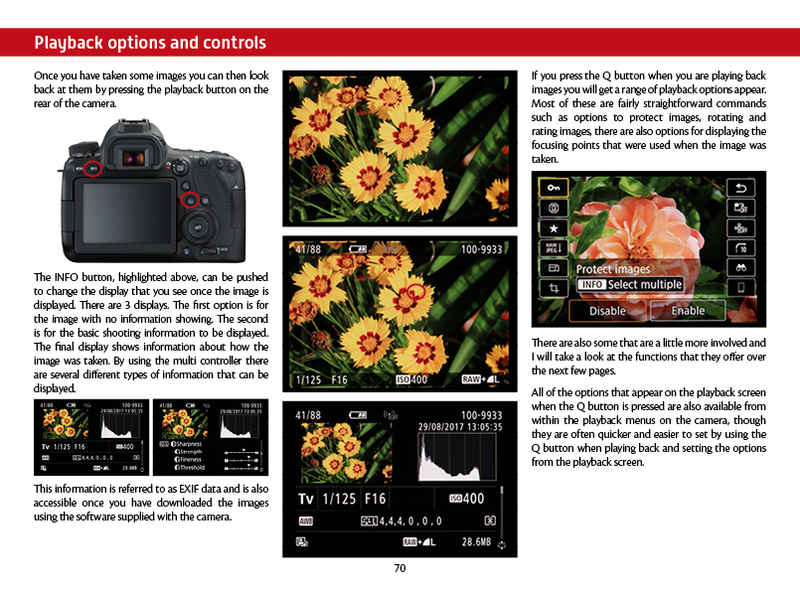 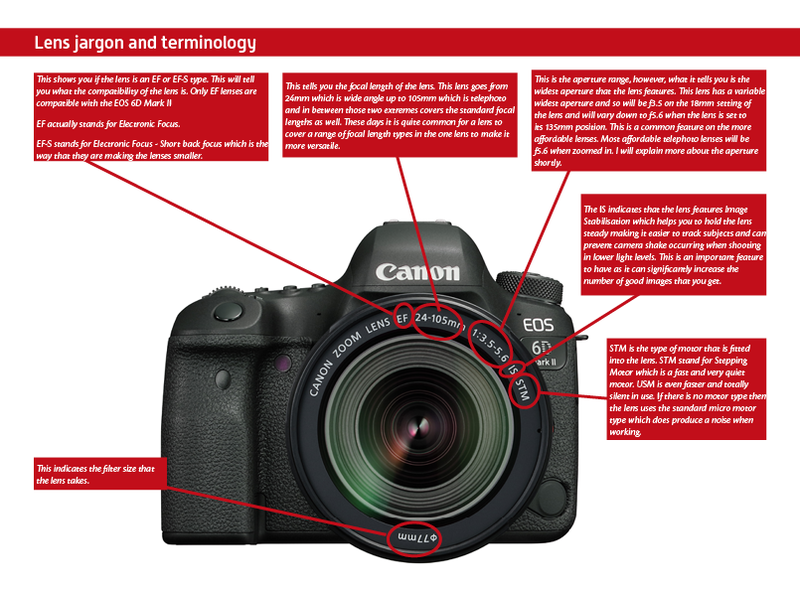 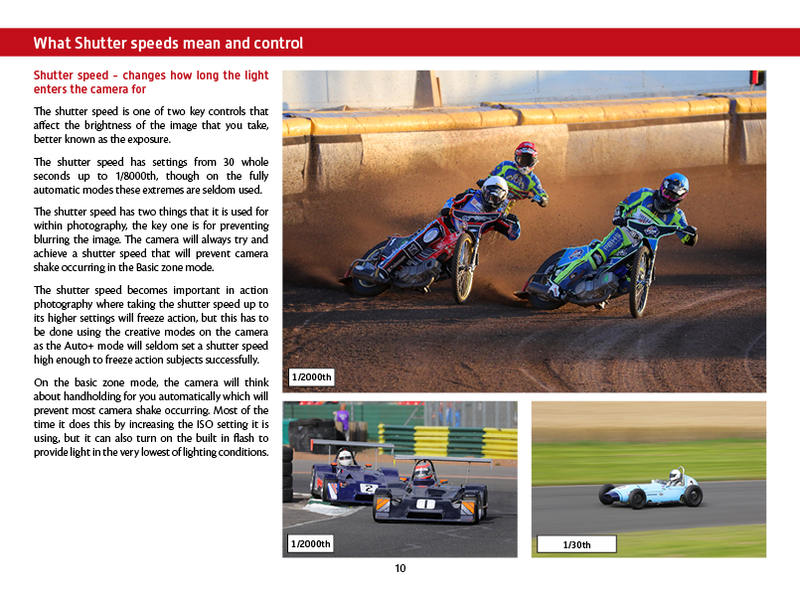 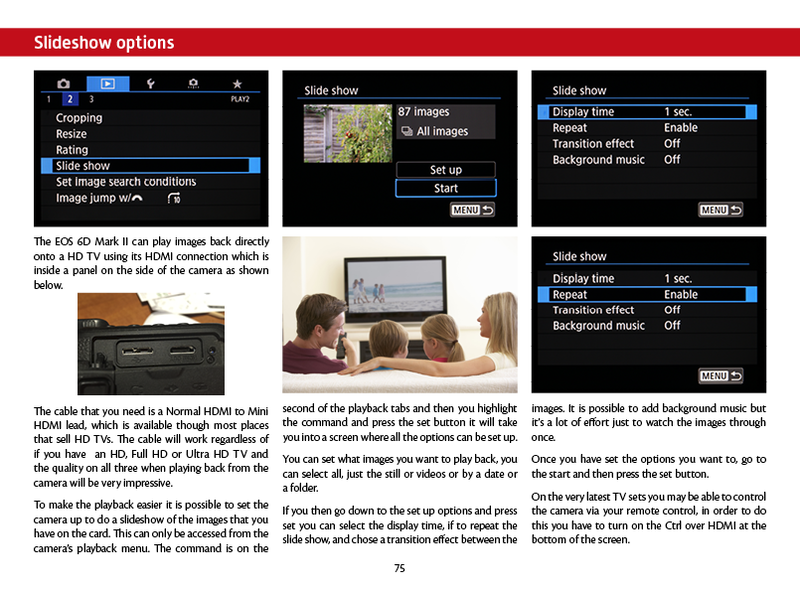 In this e-book Nina takes a no nonsense approach to understanding photography and learning how to use your EOS 6D Mark II camera. 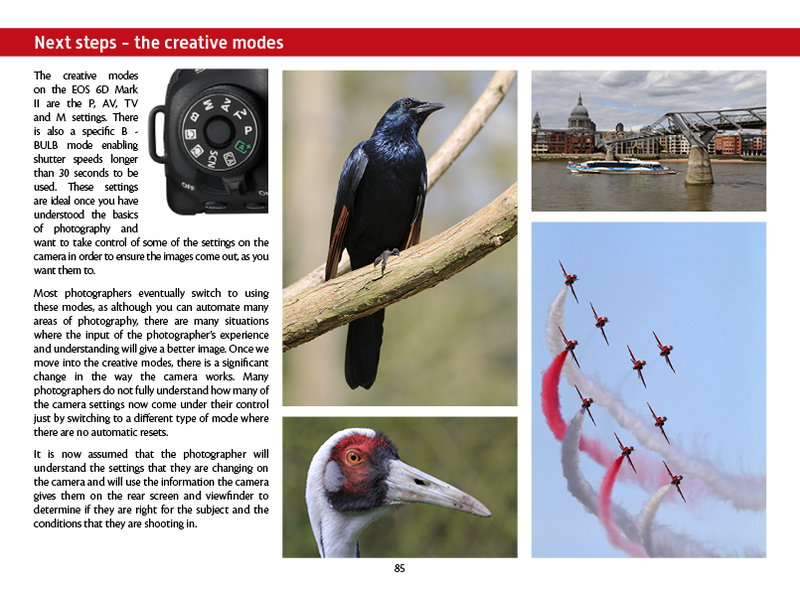 This reference volume will be ideal for those new to photography, the self taught and those who learnt on film and sometimes struggle to get the images they want with digital cameras. 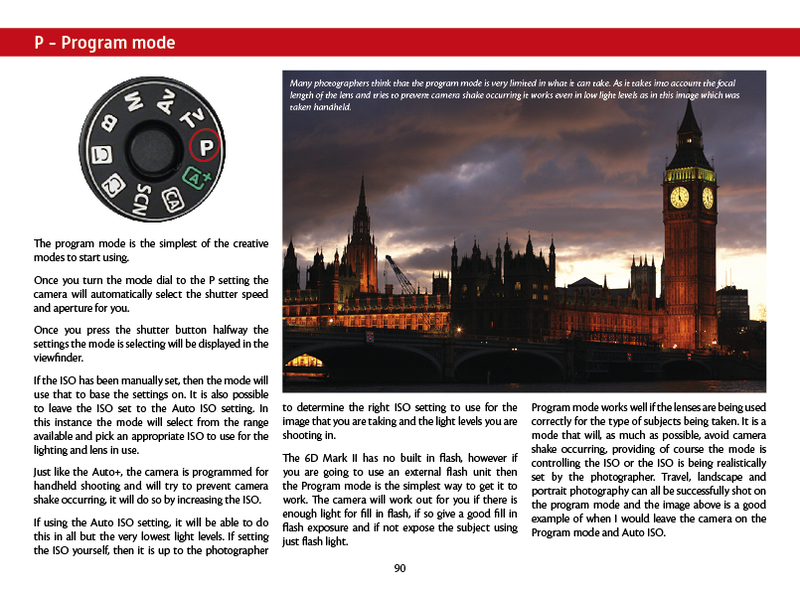 Nina starts off by explaining the basic terms used within photography and then looks using the Basic zone modes to the full. 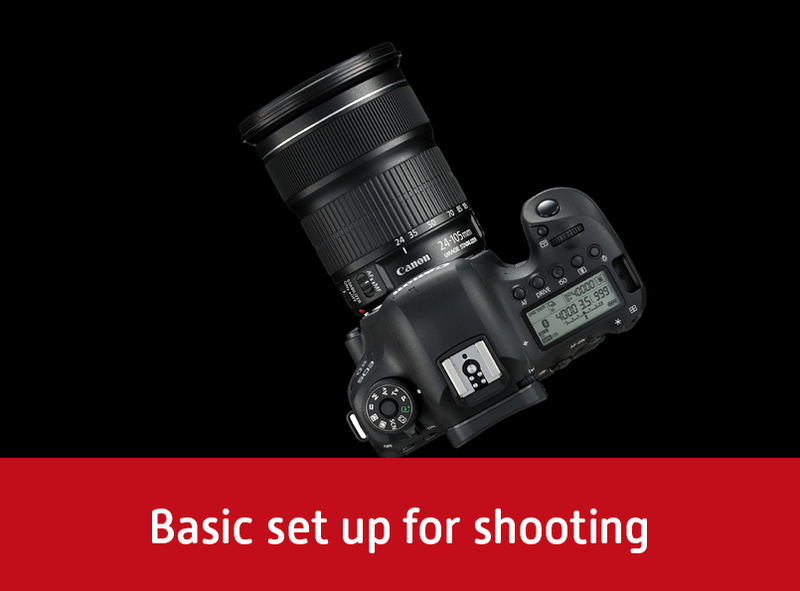 Nina then to goes on to make sure that you have the grounding you need to understand in depth, to take images successfully with your digital EOS using the creative modes. 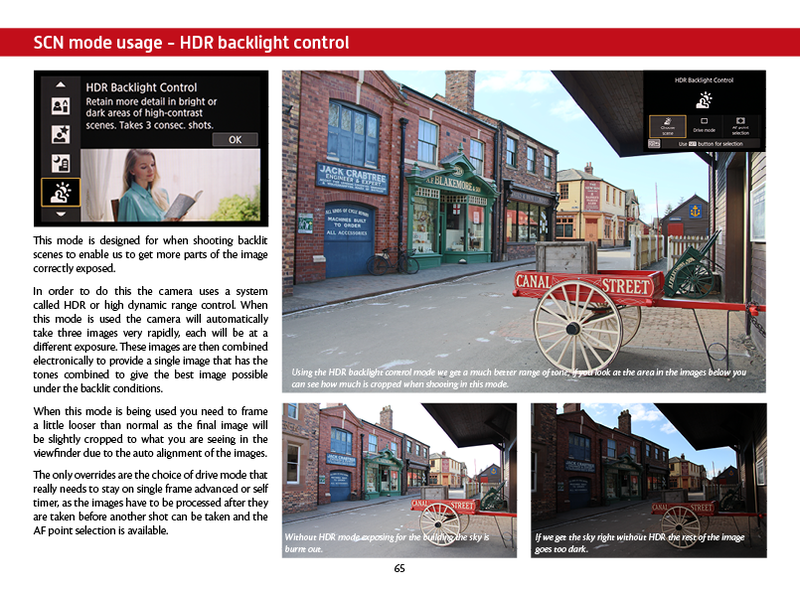 Nina also looks at some of the overrides that are used commonly within the creative modes, what they do and how they are applied. 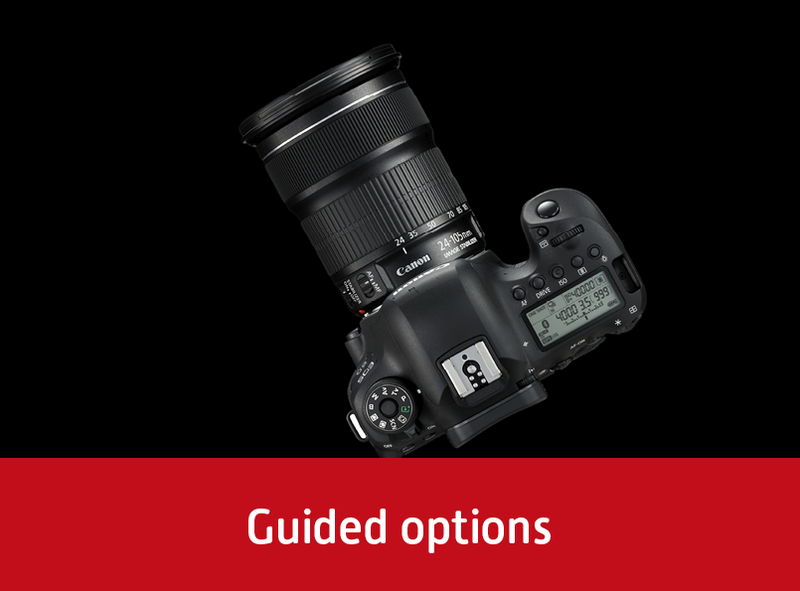 Nina looks at why the lenses you use play such an important part in capturing your images as you want them and explains some of the terms commonly associated with lenses. 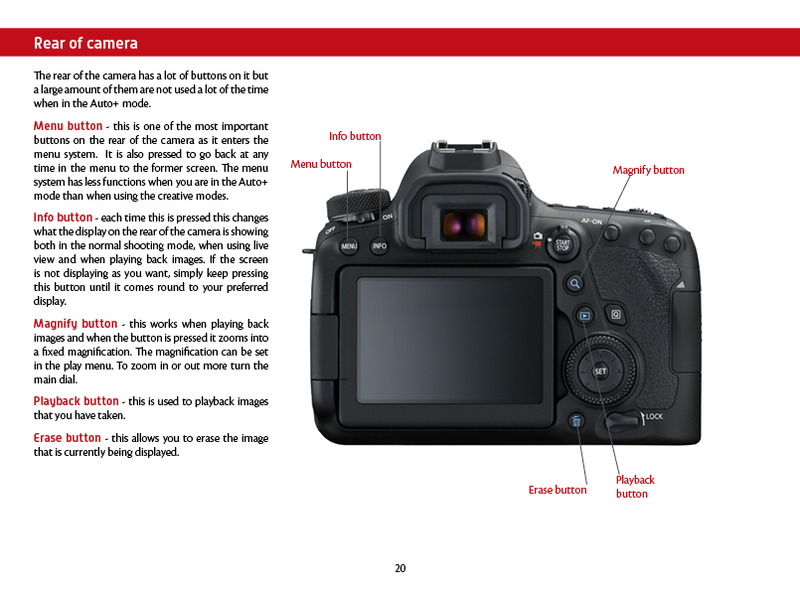 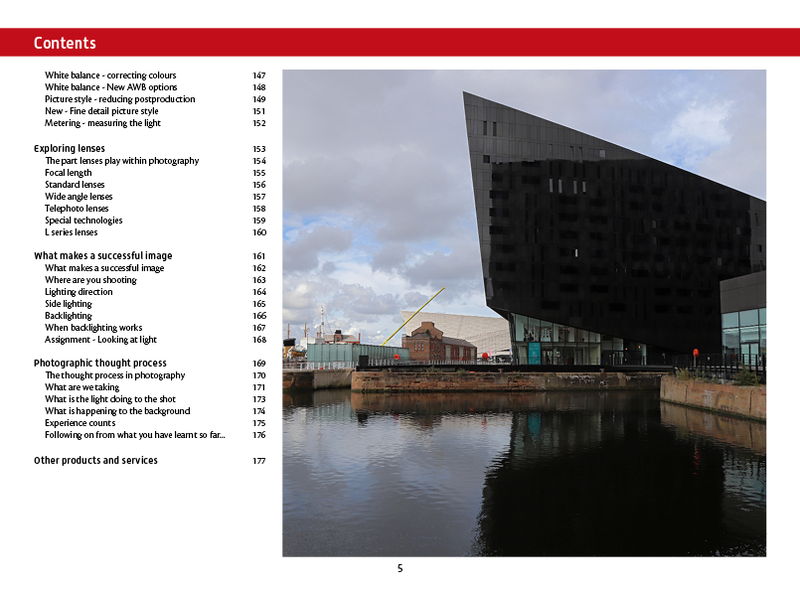 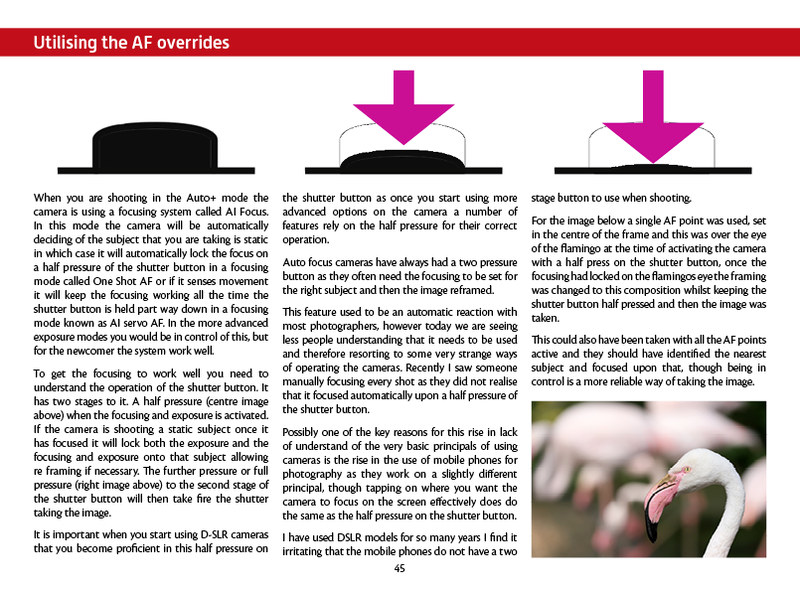 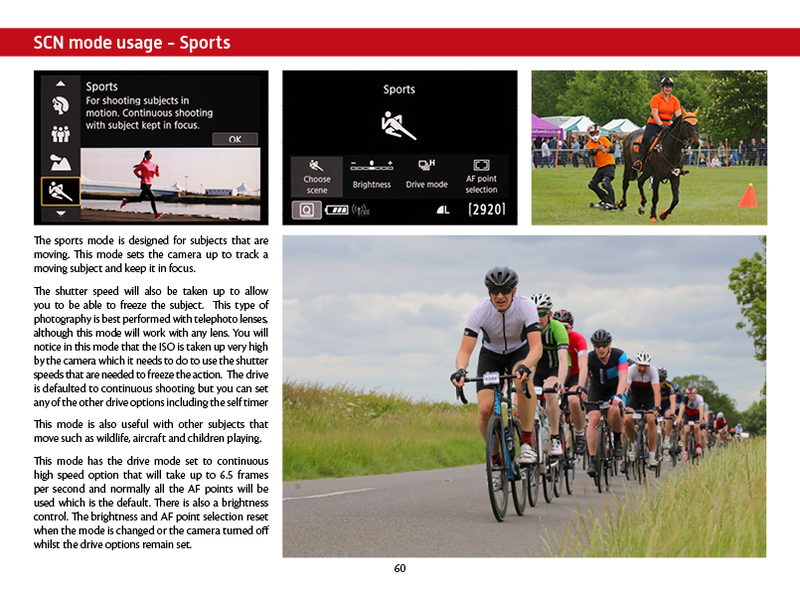 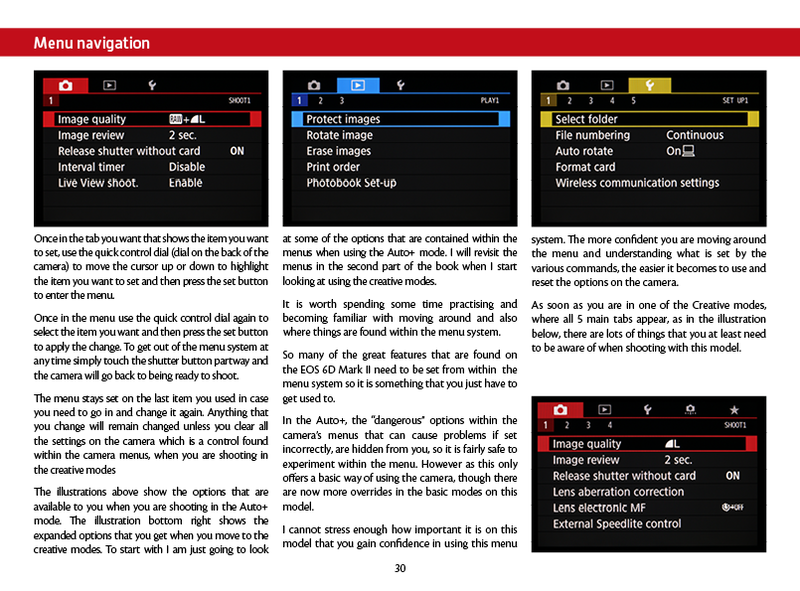 The book finishes off by looking at the thought process that needs to take place to get the very best images and looks at how things such as lighting can affect the images that you are shooting.